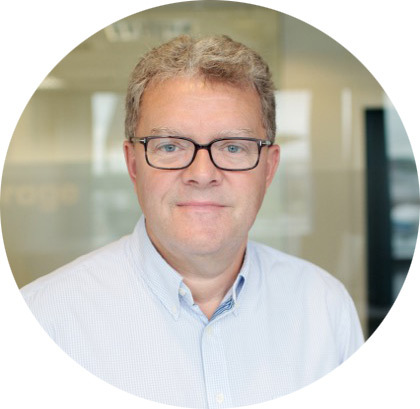 TCO is pleased to announce that Ivar Djuve will join the TCO management team as Chief Financial Officer. Ivar has previously held similar roles in Global Maritime Group and Aker Solutions, and currently comes from the position as Vice President Asset Management in Altus Intervention. With over 28 years of experience from the oil & gas industry, he has a broad background from both larger, international corporations, as well as smaller, Norwegian companies. Ivar will start at TCO on September 14th. He will office in our Bryne location.